You can never be too safe out at sea. Weather disasters can occur in the water as often as they do on dry land. The difference is that in the ocean, most of the time, you are alone and isolated. This is where Digital Selective Calling comes into play. It keeps boaters and sailors safe while venturing out into unpredictable waters. Let’s take a look at what it is and how it safeguards your well-being, if you are planning a trip out to sea. Digital Selective Calling, or DSC, is a feature for sending pre-defined digital messages via MF, HF, and VHF marine radio systems, and is a primary part of the international safety procedures and communication protocols, known as the Global Maritime Distress and Safety System (GMDSS). It has a lengthier signal range and is considerably faster than analog signals, therefore allowing for distress signals to be sent out very quickly. DSC is programmed with the ship’s Maritime Mobile Service Identity, or MMSI, which is a set of nine digits sent over a radio channel which identify various marine-type stations. It can also be connected to the ship’s GPS, which allows everyone around to know exactly who and where you are at all times. As soon as a distress signal is sent out, a coast guard station in the area receives it and immediately lets you know that it has been acknowledged. Ships that are not within coast guard station range can transmit the alert by any means to shore. It is also effective in routine alerts, for communicating with other radio stations on a specific channel. A major reason for its effectiveness is due to the variety of pre-defined designations that can be broadcasted with the distress signal. As a result of weather, or other external forces, you may encounter, different sorts of emergencies may arise as a result. Therefore, these pre-defined designations include; sinking, fire, flooding, man overboard and grounding. Digital Selective Calling, thus allows for an exact description of the emergency. 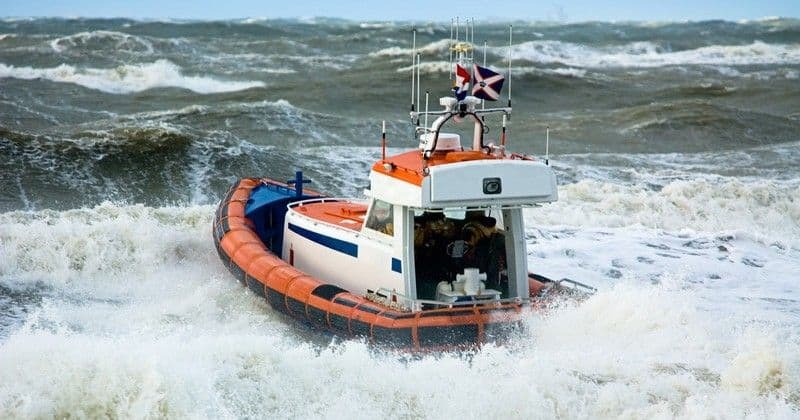 Now that you have an overview of Digital Selective Calling, it is clearly evident that it assists in sending out accurate, efficient distress signals. It’s also definitely safe to say that Digital Selective Calling instills you, as a sailor or boater, with the confidence that in the unfortunate event of an emergency you will be rescued and brought home safely.